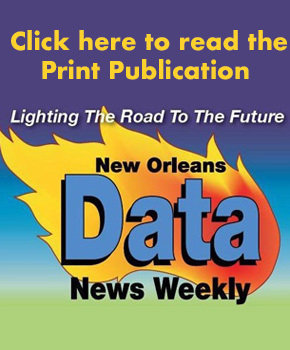 Reaching the New Orleans consumer has never been easier than advertising in the Data News Weekly. 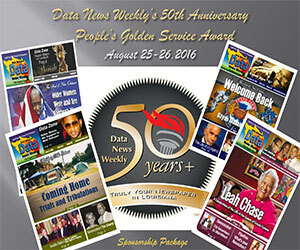 Each week, Data News Weekly reaches 70,000 readers in the New Orleans Metro area. Interested in rates for advertising in print or online? 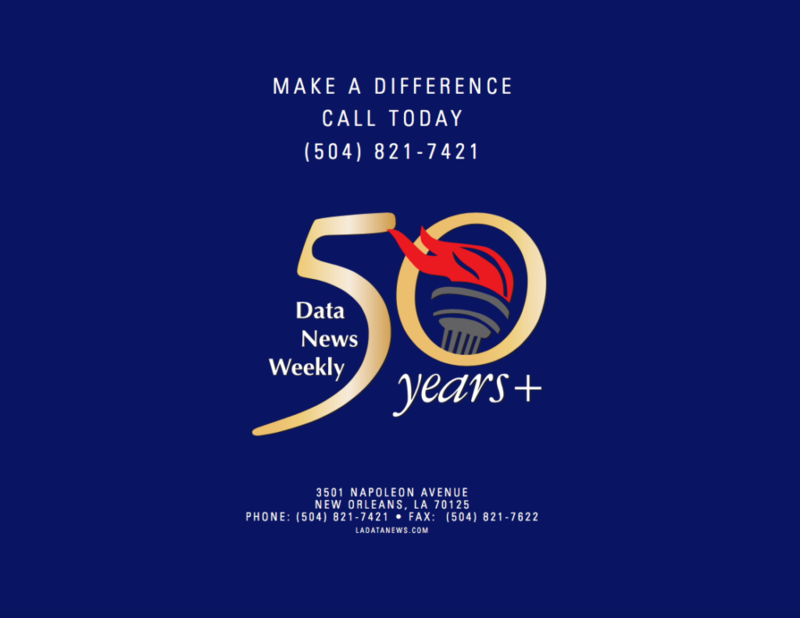 Want to know how New Orleans Data News Weekly can help you? 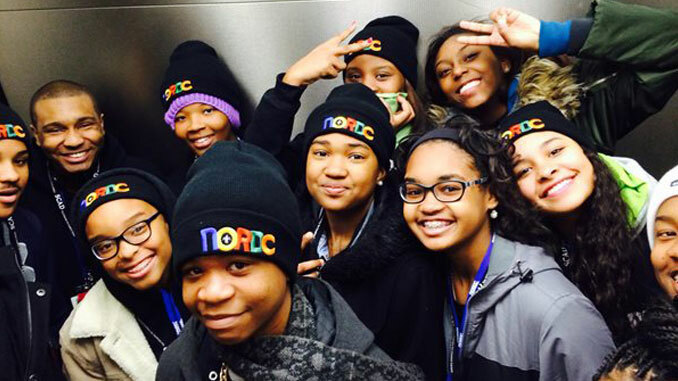 Check out our media kit.